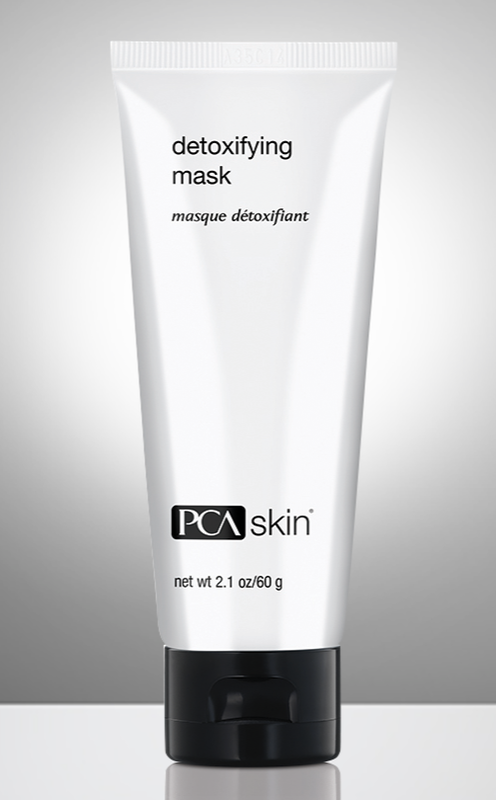 PCA Skin expanded their mask line with two new purifying and exfoliating masks! Both these masks help clear the skin from impurities but in different ways! One mask absorbs oils while the other scrubs the face smooth. This powerful exfoliant uses three methods of exfoliation for dramatically smoother and softer skin while absorbing excess oil and impurities. Minimizes the appearance of pores by absorbing excess oil stuck in the pores. This at-home charcoal mask minimizes the appearance of pores while absorbing excess dirt, oil and debris trapped deep in the pores. Deeply detoxifies pores and helps support a clear complexion. If you are having a problem with clarifying your skin whether you need deep detoxification or you need to refine your pores for a smoother appearance, these new masks have you taken care of! Come in and figure out which mask is best for you!